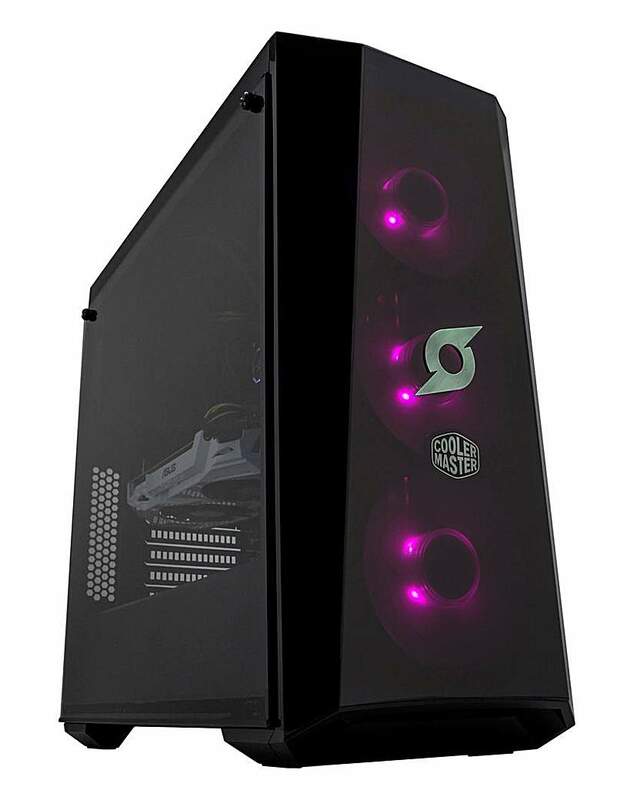 Introducing the Stormforce “Crystal i7 8700K GTX 1080” system. Delivering a turbo charged cocktail of raw gaming performance. Engineered for the uncompromising gamer, with the Crystal range, be unmistakable in your objective. Introducing the Stormforce “Crystal i5 8600K GTX 1060” system. Delivering a turbo charged cocktail of raw gaming performance. Engineered for the uncompromising gamer, with the Crystal range, be unmistakable in your objective. Introducing the Stormforce “Magnum Ryzen 5 GTX 1060 6GB” system. 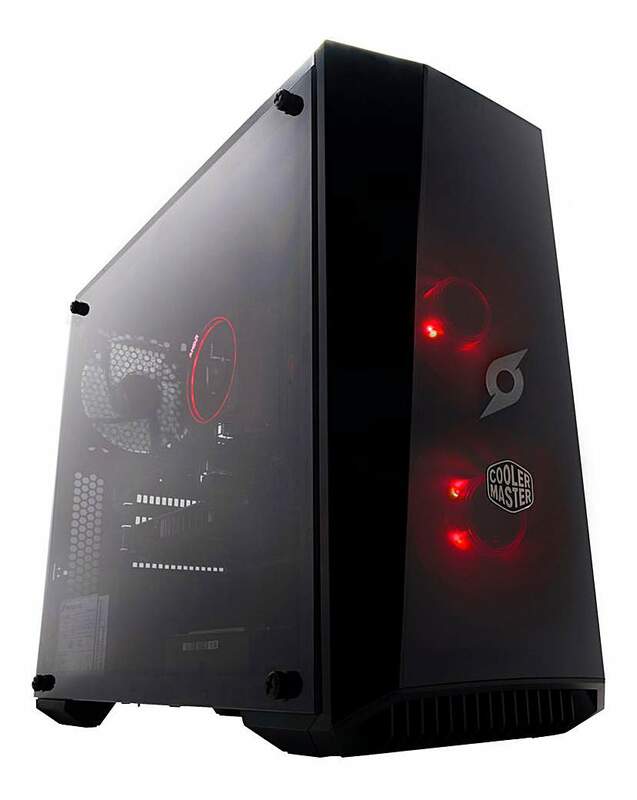 Designed with Tier 1 gaming grade hardware and excellent craftsmanship, offering a no barrier solution to entry level gaming. Introducing the Stormforce “Magnum Ryzen 7 GTX 1060 6GB” system. 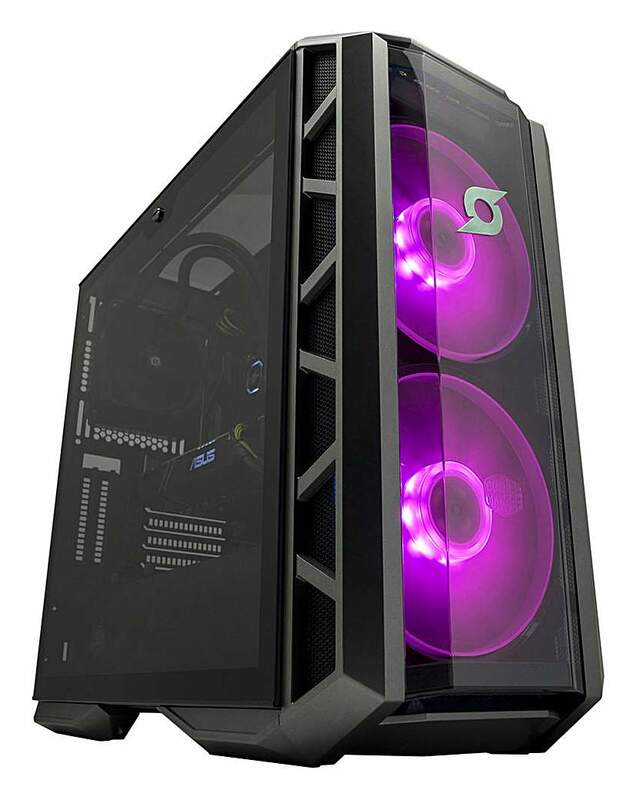 Designed with Tier 1 gaming grade hardware and excellent craftsmanship, offering a no barrier solution to entry level gaming.